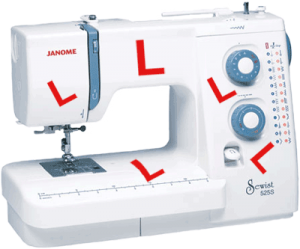 What does an overlocker do? 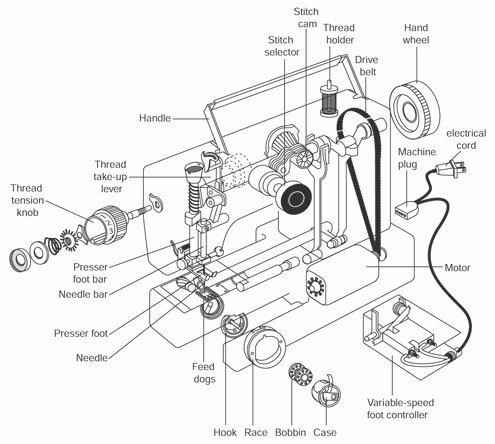 In a nutshell, an overlocker is a sewing machine that stitches with either 3, 4 or 5 threads at the same time. 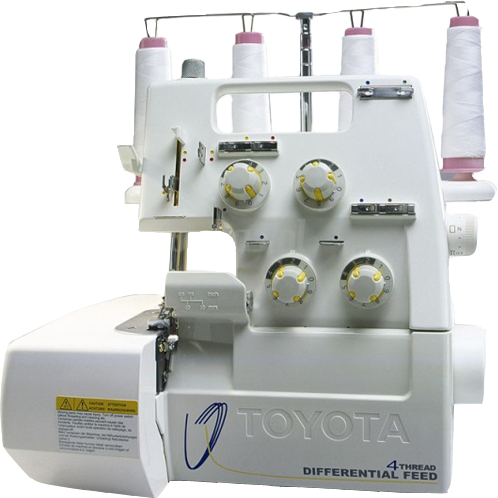 They are mainly used to join seams, trim off the excess fabric and stop the cut edges from fraying all in one simple operation.